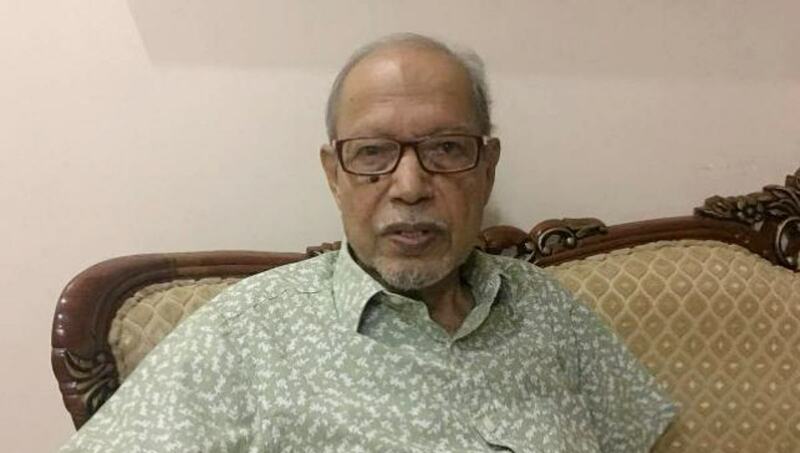 Dhaka, Nov 6 : Chairman of Bikolpa Dhara Bangladesh-led Jukto Front Dr AQM Badruddoza Chowdhury on Tuesday sent a letter to President Abdul Hamid seeking talks with him over the upcoming general election. Besides, BDB Secretary Maj (retd) Abdul Mannan sent a letter to Chief Election Commissioner (CEC) KM Nurul Huda urging him to sit with the party leaders by November 9 for a discussion on various election issues. The Jkukta Front chief also requested the President to fix the date for the talks by Wednesday as the time is very short. In the letter sent to the CEC, Abdul Mannan requested the Commission to fix a date for discussion with a Jukta Front delegation by November 9. BDB’s Organisational Secretary Barrister Omar Farroque carried the letter to the Commission.